The German-British soprano Claire Elizabeth Craig was born in Ulm, Germany and began her formal studies with Maria de Francesca-Cavazza at the University for Music and Drama Munich. Having finished her A-Levels she decided to study singing at the University Mozarteum Salzburg, Austria with Barbara Bonney, Monika Lenz, Boris Bakow and Breda Zakotnik. There she received a scholarship from the Hübel Foundation Salzburg and finished her Master of Arts degree with distinction as a member of the opera class led by Josef Wallnig and Eike Gramss. 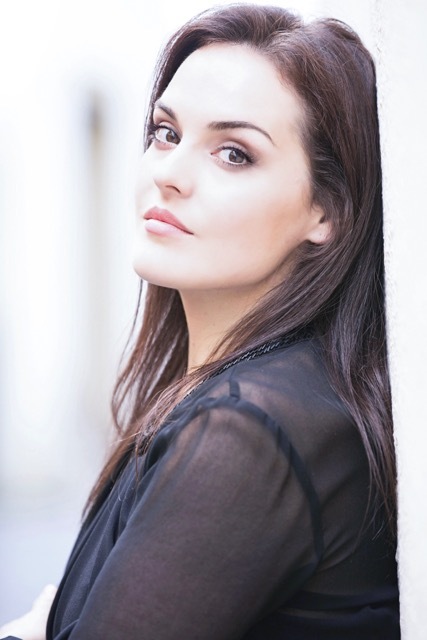 During this period Claire was on stage as Susanna in Mozart’s “Le Nozze di Figaro”, as Servilia in Mozart’s “La Clemenza di Tito” and as Clarice in Caldara’s “Il Giuoco del Quadriglio” and gained more experience as a soloist of the Salzburg Concert Society and of the ‘Salzburger Dommusik”. In addition, she attended master classes with Helena Lazarska, Julie Kaufmann and Kurt Widmer. In October 2013 she was on stage in the role of “Bastienne” in Mozart’s “Bastien und Bastienne” at the International Opera Festival Macao, China. 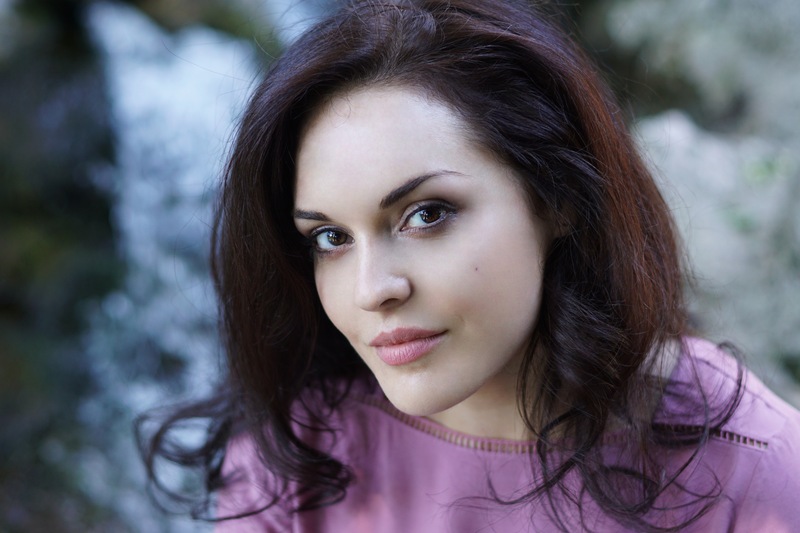 As part of the Young Singers Project of the Salzburg Festival Claire was cast in Mendelssohn’s “A Midsummernight’s Dream” with the Mozarteum Orchestra Salzburg conducted by Sir Ivor Bolton. Claire is a very dedicated interpreter of the Lied and Oratorio repertoire. In September of the following year she sang the part of the first soprano soloist in Mozart’s Great Mass in c minor at the Anima Mundi Festival in the Cathedral of Pisa, Italy. She made her debut at the Mozart Week 2015 in Salzburg with a Schubert and Mozart Lied recital. After that, she performed the role of Bubikopf in Ullmann’s “Der Kaiser von Atlantis” at the Tiroler Landestheater Innsbruck. She then appeared as Marzelline in a production of Beethoven’s “Fidelio” in Vienna. In the autumn of 2015 she was invited to the Festspiele Mecklenburg-Vorpommern as soprano soloist in Händel’s “Messiah” and also to the first Mozart Festival in Havanna, Cuba as first soprano soloist in Mozart’s Great Mass in c minor. In March 2016 Claire was the first to perform the newly rediscovered Mozart song “Per la Ricuperata Salute di Ofelia KV 477a” accompanied by Florian Birsak on Mozart’s original fortepiano. This piece was recorded by DECCA for the New Complete Edition “Mozart 225” which was released a few months later. In the same year she performed the second soprano solo part in Mozart’s “Great Mass in c minor” at the Salzburg Festival (Ouverture spirituelle) under the baton of Ádám Fischer and with the Camerata Salzburg and the Salzburg Bach Choir. Shortly after that she won the 2nd prize and a Special Prize for the best contemporary Lied interpretation in the 23rd International Brahms Competition in Pörtschach, Austria. She was invited to sing a contemporary Lied programmes at the Mozart Week 2017 in Salzburg and at the Jeunesse Vienna: both concerts were broadcast live on Austrian national radio ORF (Ö1). Claire returned to the Festspiele Mecklenburg-Vorpommern in September 2017 with two Baroque concerts alongside Albrecht Mayer, the oboe soloist of the Berlin Philharmonic Orchestra. In March 2018 Claire was invited to Winterthur, Switzerland, to sing arias and duets in a concert with Rolando Villazòn accompanied by the Iberacademy under the baton of Roberto Gonzalez Monjas. In June she was a finalist in the 1st International Haydn Competition in Rohrau, Lower Austria. The Iberacademy has invited Claire to their Mozart Festival in Medellín, Colombia in August 2018 to perform the role of Mademoiselle Silberklang in Mozart’s „Der Schauspieldirektor“ and to sing the soprano solo in Mozart’s Requiem. In November 2018 Claire won a Special Prize at the International Anton Rubinstein Competition in Düsseldorf, Germany.